Turns out you can get a 42″ TV in a Fiat 500, its just not easy. Just need to get it upstairs n figure out what to do with the 32″ one in my room. 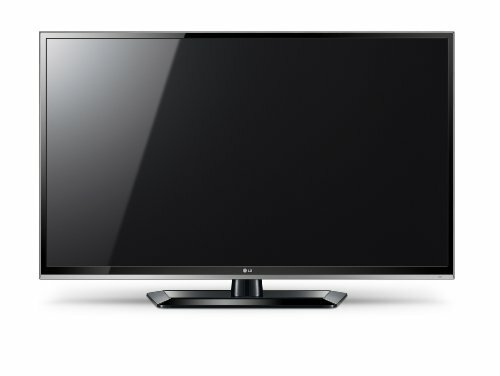 Or I might be nice n replace the parents 42″ HD ready one, hmm, nahh I’m keeping it!